Also known as HaloGAF's Ban Vacation Home. Welcome to HaloSLAENT, Spartans. We are a community of dedicated Halo fans. Active players, feel free to apply, check out the forum and jump into a game. We won't bite. To gain admission, enter your SLAENT handle into your request! Head to HaloSLAENT to join and make some friends!  Please use your Halo 5: Guardians Spartan armor for your icon, if not that's cool too! Ever heard of losing accounts?